You’ve got to love analysts and their predictions, even if they sometimes turn out to be wrong, because you know, they give people in the video game industry something to talk about… But one analyst tends to draw attention with his predictions, and this is because he’s been right on more than one occasion. This is none other than Michael Pachter, who caused something of a ruckus this July with one of his predictions. You see, Pachter claimed that Sony would be putting out the PS5 console in 2019, and also made other predictions about the machine. “The PlayStation 4 Pro is better [from a technical perspective] than the PS4, so I think that’s a half step towards the PlayStation 5. I think the PS5 will be another half step”, Pachter told GamingBolt, adding that “my expectation that is that it’s not coming out in 2018. That is a 2019 or 2020 but probably 2019”. The thing here, though, is where would a PS5 launch leave Microsoft’s upcoming Xbox One X console? In a pretty bad spot, actually… This is because while the Xbox One X is a more powerful variant of the Xbox One which is capable of true 4K gaming, it does have its Achilles heel… This is the lack of exclusive games, because any video game released for the Xbox One X will also be available on the vanilla Xbox One, with less graphical bells and whistles perhaps, but available nonetheless. Plus, the fact all Xbox One games will be hitting PC too means the Xbox One X will be the only major console with a $500 US dollar price tag with no true exclusives in the market. Will the PS5 have exclusives as great as those the PS4 has boasted this generation? 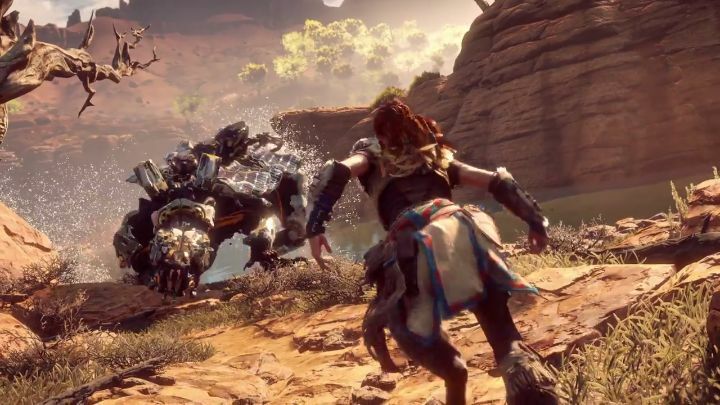 Sony is aware of this, and also knows that releasing PlayStation 5 in 2019 could be a deadly blow for Microsoft’s console too. This is because a PS5 release would mark the start of a new console generation, with Sony undoubtedly preparing a slew of exclusives to debut with its new machine. And let’s face it, Sony has been ahead of Microsoft when it comes to exclusives this generation, boasting fantastic games like Horizon: Zero Dawn, Uncharted 4 and Until Dawn. On the other hand, Xbox One exclusives like Quantum Break, Sunset Overdrive and Gears of War 4 haven’t been quite so great. 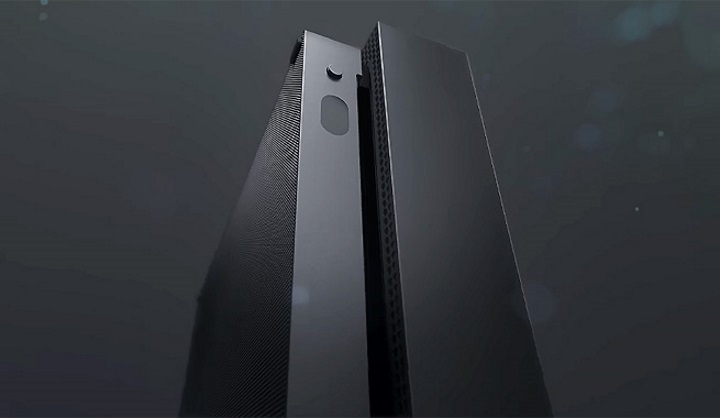 The PS5 would presumably also be more powerful than the Xbox One X and also be capable of true 4K gaming, putting an end to Microsoft’s claim that the Xbox family boasts the most powerful console ever made. Because let’s not forget that the original PS4 got an early advantage over the Xbox One not only due to its gamer-friendly features, but also due to it being more powerful than its Microsoft rival too, and surely Sony wants to be in that position again. The PS4 also became the console of choice for many back in 2013 due to it shipping at a lower price than the Xbox One, and if Sony manages to release the PS5 at anything less than $500 US dollars it could have another winner in its hands. This is all speculation for the time being though, as Sony has not yet even hinted that the PS5 is in the works, or even that it ever plans to release such a console… Instead, some have suggested all we might get are incremental upgrades like the PS4 Pro in the next couple of years, meaning the Xbox One X will still have a chance to shine when it hits shelves this fall.